According to reports from the Metro, Manchester United are currently planning a surprise swoop for former Arsenal and Manchester City defender Bacary Sagna. Antonio Valencia is undoubtedly Manchester United’s first-choice right-back but manager Jose Mourinho had been looking to bring in competition for the 32-year-old and PSG’s Serge Aurier was consistently linked with a move to Old Trafford throughout the summer. However, it now looks like Aurier is set for a transfer to Tottenham Hotspur instead and as a result, Mourinho has been forced to look at targets elsewhere. With less than 24 hours remaining before the end of the summer transfer deadline, United are still said to be in the market to acquire the services of a new right-back and according to reports carried out by the Metro, the Red Devils are believed to be considering a shock move for Bacary Sagna. 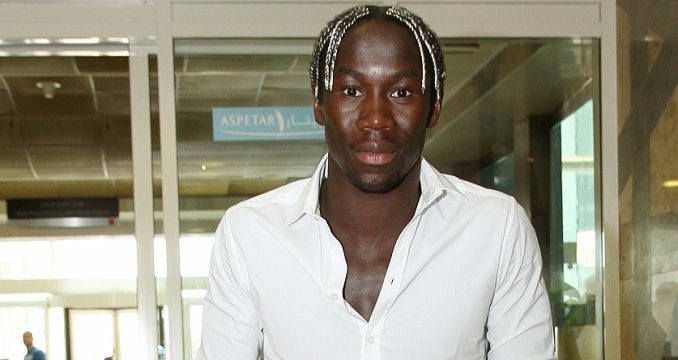 Sagna is currently a free agent following his release by Manchester City at the end of last season and United allegedly have viewed the French international as a short term acquisition to provide competition for Valencia. Even Chelsea are said to be keen on signing Sagna though after missing out on Rafinha and Cedric Soares and it will be interesting to see where the 34-year-old ends up this summer.